Rhum cigars by Ted's Made By Hand are infused with the zesty sweetness of fine spiced rum. 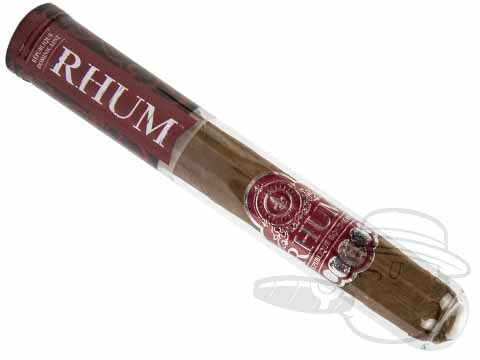 These stogies are made in the Dominican Republic with Habano wrappers, Connecticut binders, and Dominican fillers and gently infused with Carribean spiced rum for a flavorful smoking experience like no other. And like their predecessors, they also come in sealed glass tubes, so they don't require humidification!